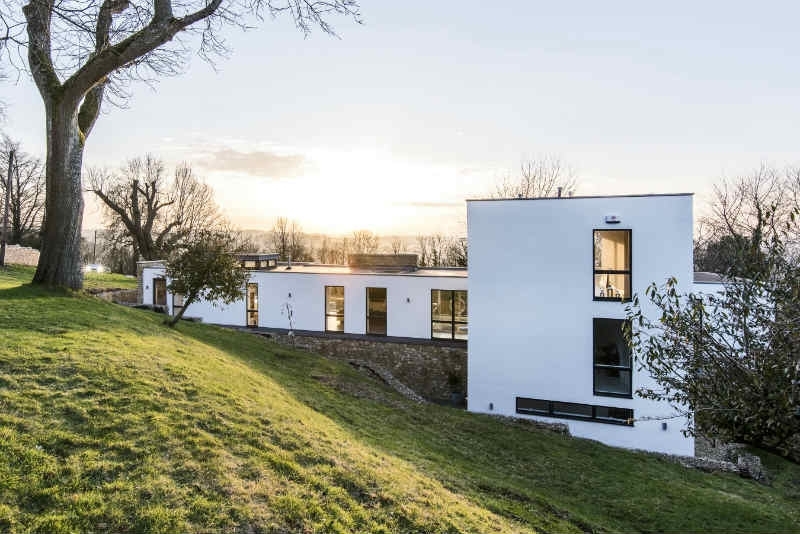 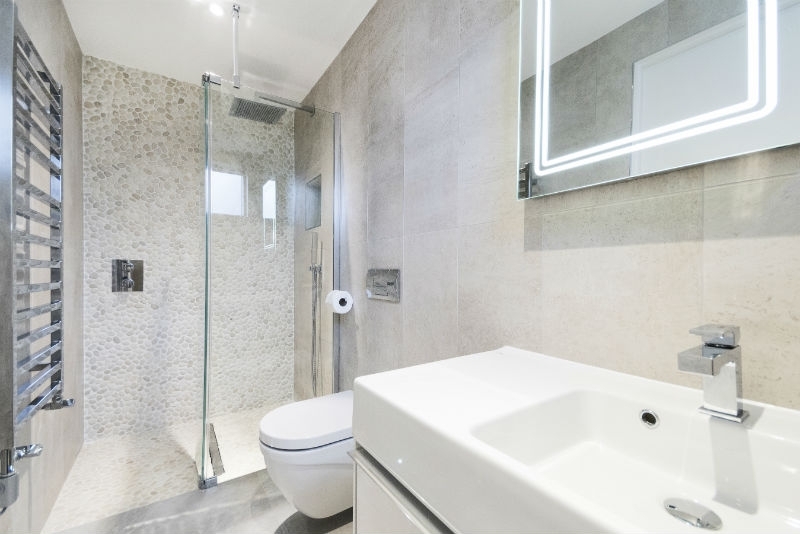 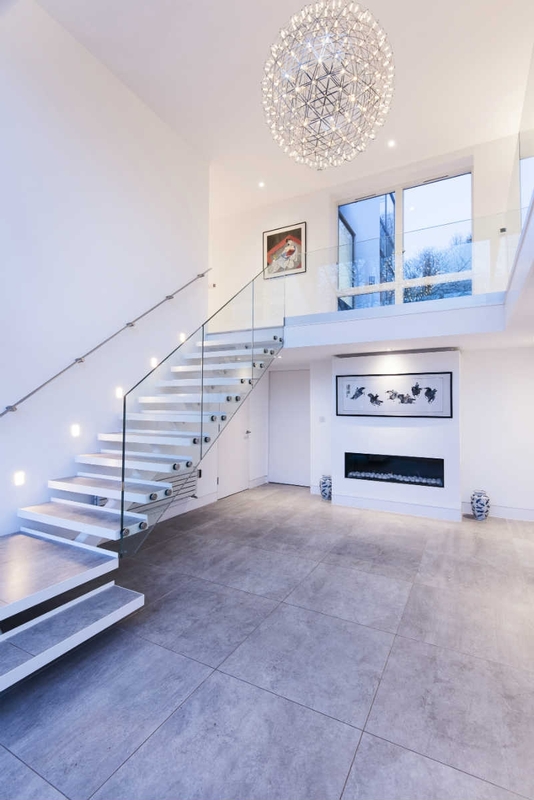 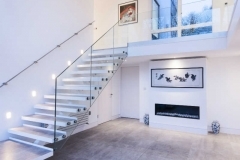 The Hill Rise project in Bath involved the refurbishment and extension of an existing house. 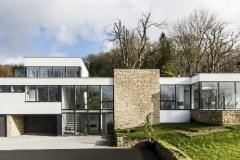 With the co-operation of SR Architects, we transformed the building to a modern dwelling which now stands out on the hillside. 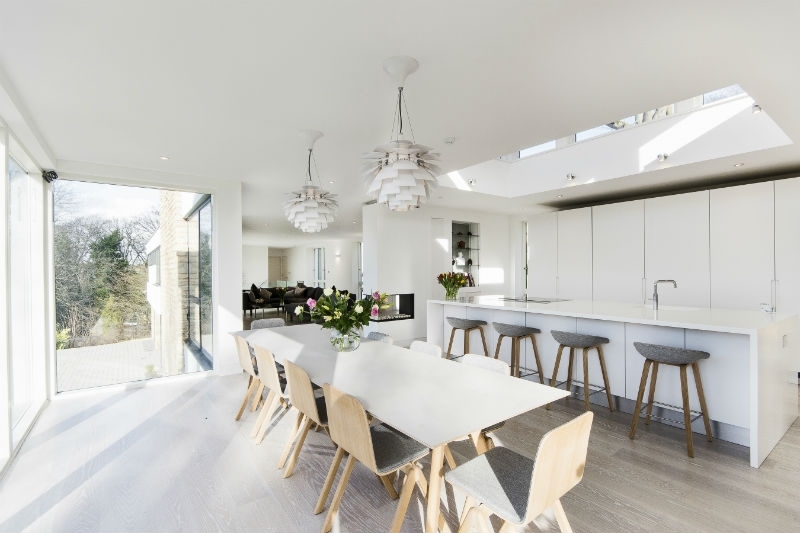 Credits go to SR Architects for the stunning architecture and photography of the project (view their website here).